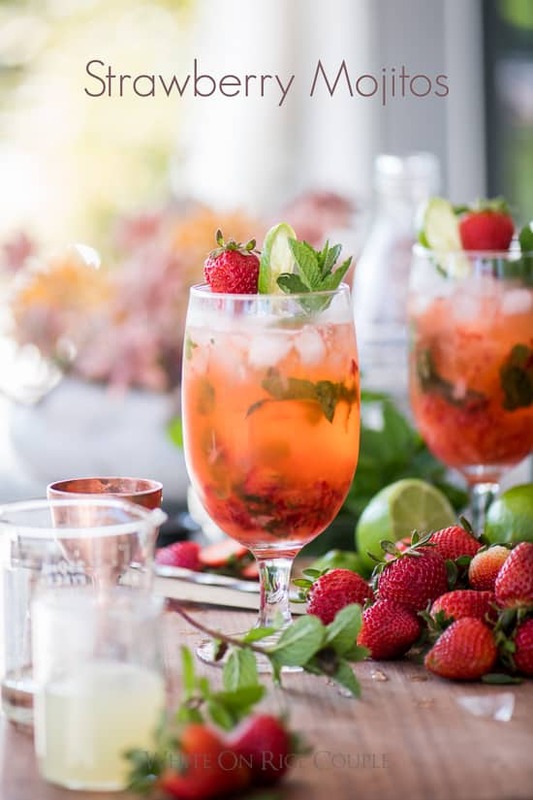 This strawberry mojito cocktail recipe is perfect when you have sweet seasonal strawberries. Monday, May 7th, 2018, by Todd & Diane and is filed under "English ". Both comments and pings are currently closed.